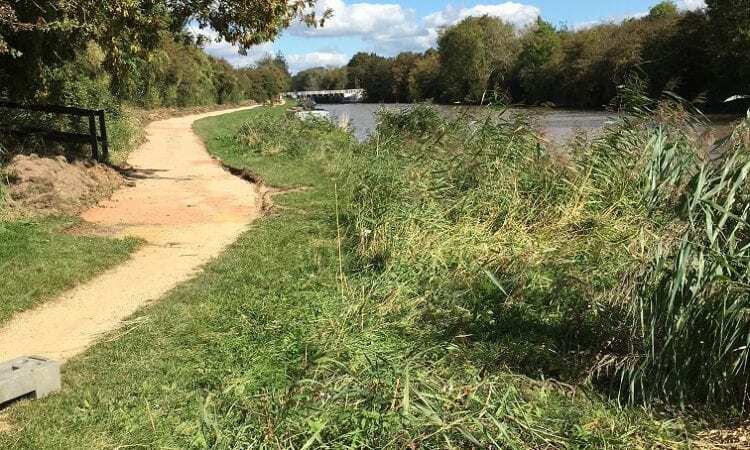 WORK begins this week on a £700,000 project to revamp more than two miles of towpath on the Gloucester & Sharpness Canal. Funding was secured by Gloucestershire County Council, with £200,000 from Gloucestershire Environmental Trust and £500,000 developer contributions from the Kingsway development. The scheme is being carried out by the Canal & River Trust (CRT). The improvements will cover a stretch from just south of Rea Bridge to Midsummer Walk, with the whole project expected to take 14 weeks to complete. Sections of towpath will be closed between access points as the works progress. 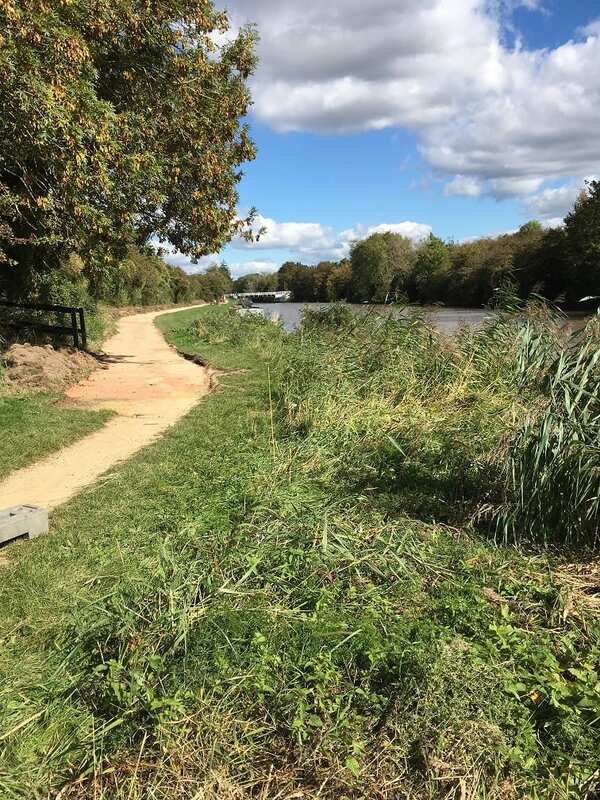 Among the improvements being made are: upgrades to the surface so that it is all-weather and will prevent puddles forming; widening the towpath to two metres at key points; and installing information boards telling the unique history of the canal and its contribution to the local area. The towpath serves as a key route between Gloucester city centre and the south of the city, linking areas such as Hempsted and Podsmead and the newer outer city developments at Quedgeley and Kingsway. It is used for recreation, commuting and access to local services within Gloucester Quays and Gloucester city centre. Richard Thomas, CRT director for Wales and the south west, said: “We’re delighted to see this investment in the canal towpath, which will see significant improvements for the thousands of people who use it each year. Coun Vernon Smith, cabinet member for highways and flood at Gloucestershire County Council, said: “I’m thrilled that we’ve been able to secure funding for this fabulous improvement to such a key route into Gloucester.